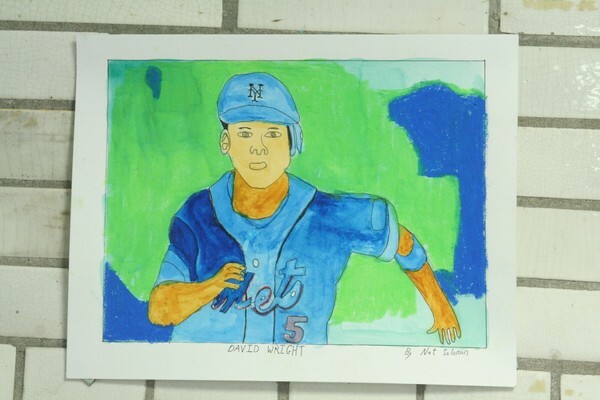 Mixed Media Portrait of David Wright 11 x 14 in. WOW, NAT. THIS IS OUTSTANDING.